In 2006 my family traveled to Prague, Vienna, Budapest and Venice. Venice was the last stop of our trip and we did all the Venice type of touristy things. 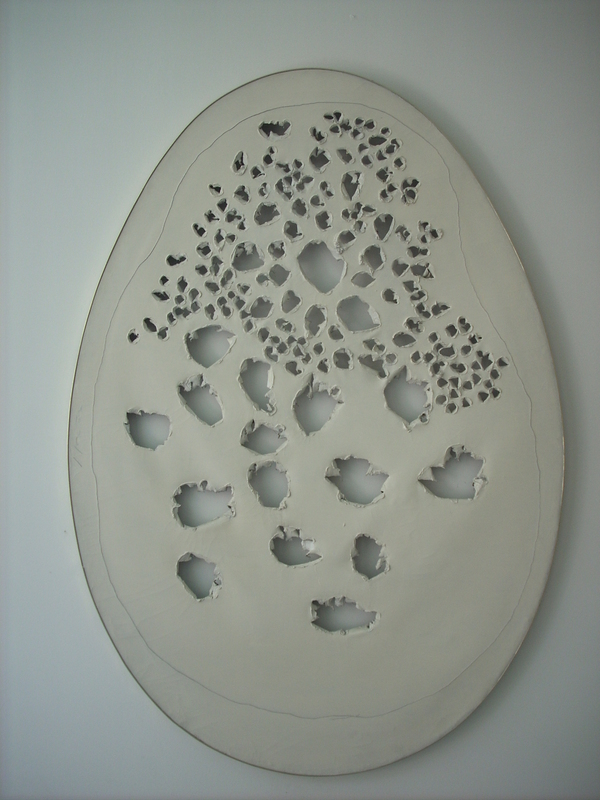 We went to the Venice Guggenheim Museum and I fell in love with this artist Lucio Fontana. 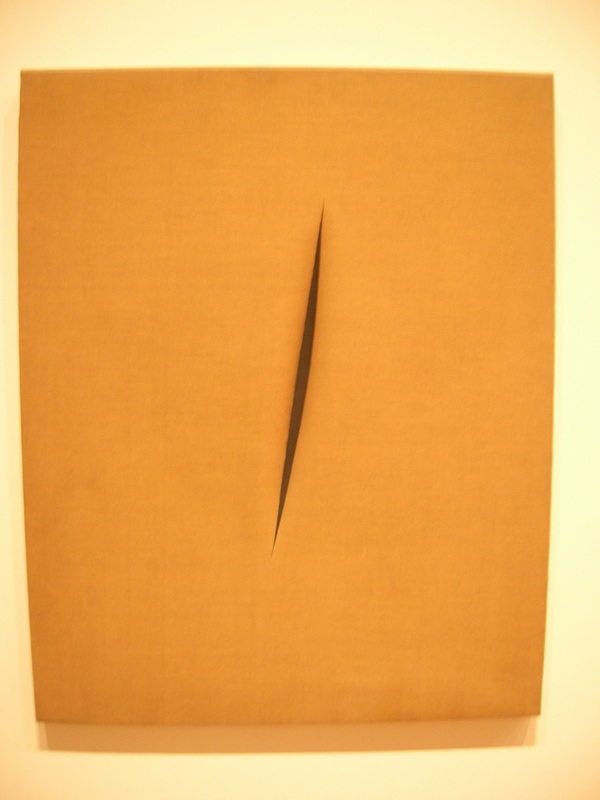 Fontana was born in Argentina in 1899. He moved to Italy in 1927 to study painting and sculpture. He combined the two forms of art and created his own style known in Italian as Spazialismo. 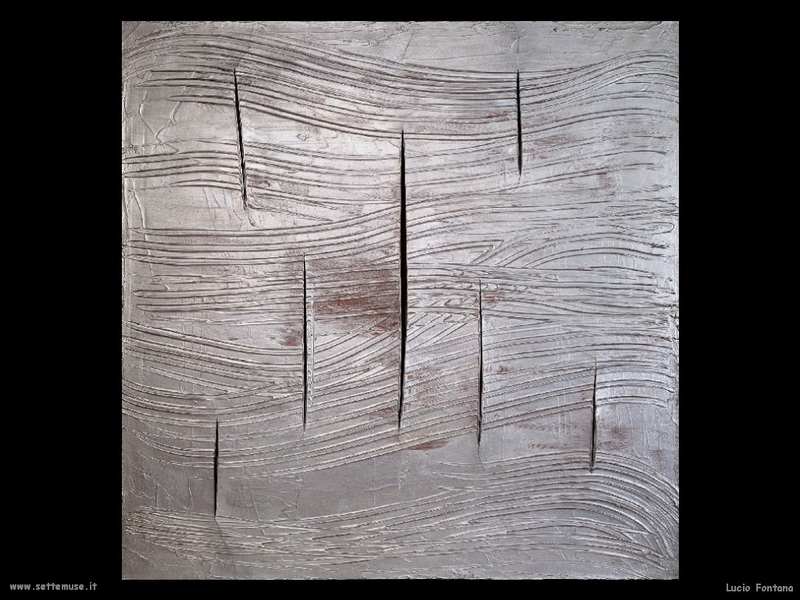 He uses steel, canvas, brass, ceramic and all other kinds of material. I love the idea that something so simple can be so appealing to me. 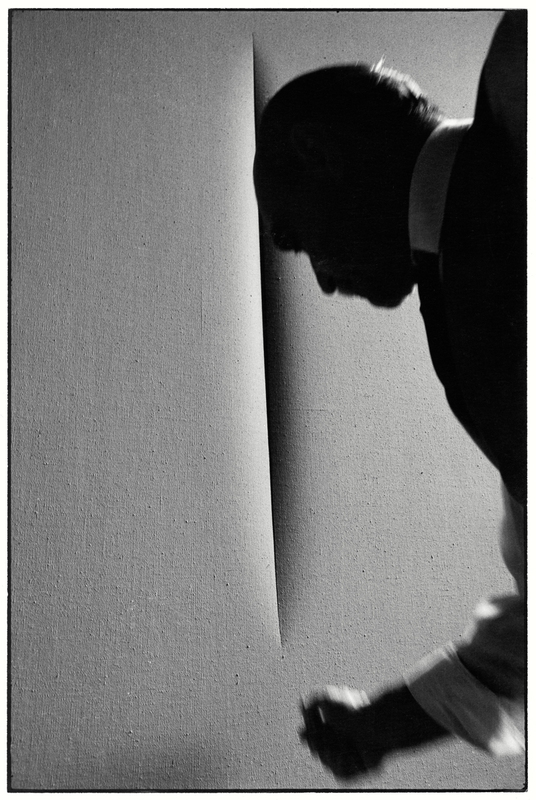 The way that Fontana creates his art by cutting the material, creating places for the light to travel is just something I think is really cool. 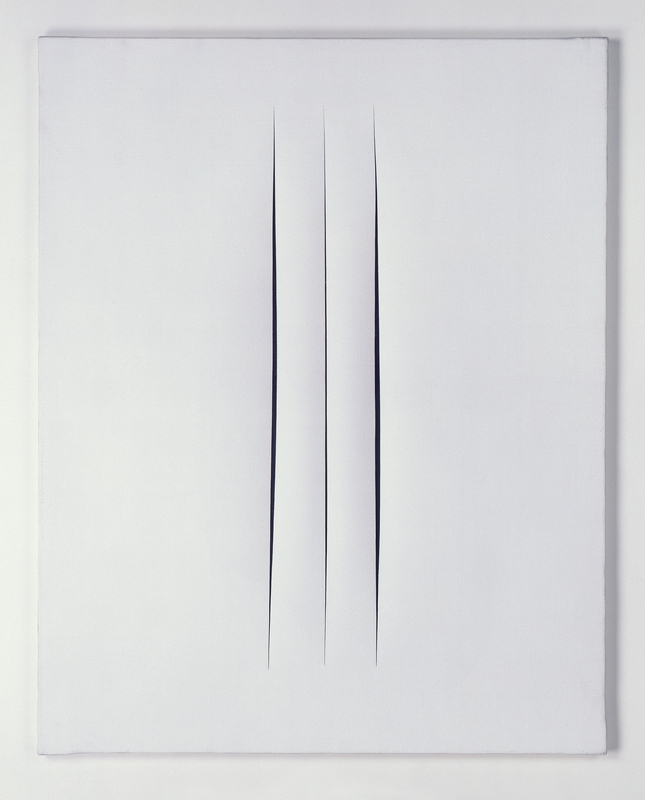 This last one is one of my favorites… white canvas, three cuts… beautiful. Anyway… I love it, I think it’s so cool and I figured my one or two blog readers may enjoy them as well. ~ by chj48 on April 4, 2010.